This chapter of the Baudelaire's life was perhaps the most mysterious and confusing of them all, with new questions being presented on almost every page. That being said, Snicket has cleverly managed to keep me as a reader engaged, by answering old queries while simultaneously adding another layer of curiosity surrounding the Baudelaire story. As I move on towards the last chapter of this Series of Unfortunate Events, I can't help but wonder if all of the turbulence surrounding Violet, Klaus, and Sunny's lives will ever manage to go away. After some traumatic experiences in the deep sea, the Baudelaire orphans have finally returned to the surface world, where even more dangers await them. At the perplexing and complex Hotel Denouement, Violet, Klaus, and Sunny face a microcosm of confusion and mistrust. With the help of friends and foes alike, the three children must work tirelessly to uncover the truth, while also protecting their own identities. "As I am sure you know, when people say 'It's my pleasure,' they usually mean something along the lines of, 'There's nothing on earth I would rather do less'..."
I found this poem a while back, but quite frankly forgot to share it. Nevertheless, it is a very tranquil and pensive piece, which I hope you all appreciate just as I do. If you know of any other nature-related poems worth sharing, please feel free to do so right here at Reading Soup! I picked up a copy of this book having absolutely no idea what it was about, but I feel like that made me appreciate it all the more. Salinger's humorously satirical style, while sometimes a bit crude, was both memorable and surprisingly relatable. 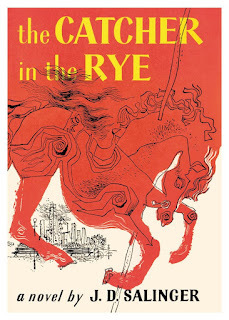 I'm positive that any reader, whether young or old, has experienced the kind of disillusionment that main character Holden Caulfield touches upon throughout the story. My favorite part of this novel though was the underlying social commentary, which highlighted the lack of empathy and honesty that can be seen throughout society, and how these shortcomings often result in mental and emotional damage to those most in need of love and support (in this case, scarred adolescents). While I'll admit, the blunt manner in which the narrator speaks is not for everyone, I still would recommend picking up a copy if you're looking for an entertaining summer read. 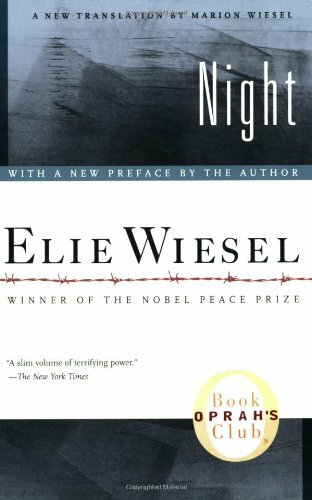 I can certainly say that this novel has worked its way onto the list of my all-time favorites, and I am so thankful to have read it. Upon hearing that he is being kicked out of his prestigious boarding school right before Christmas Break, young Holden Caulfield decides to take on a solo adventure in New York City. While there, he interacts with a variety of characters, some of whom bring out the very worst, but also the very best, in him. Along the way, Caulfield reminisces on the past, while also contemplating on where he is headed. "When you're dead, they really fix you up. I hope to hell when I do die somebody has sense enough to just dump me in the river or something. Anything except sticking me in a goddam cemetery. People coming and putting a bunch of flowers on your stomach on Sunday, and all that crap. Who wants flowers when you're dead? Nobody." Have you read The Catcher in the Rye or another book similar to it before? If so, please tell us what you thought about it right here at Reading Soup! It's always a pleasure to hear your literary thoughts and opinions. Have a great day, and keep on reading! 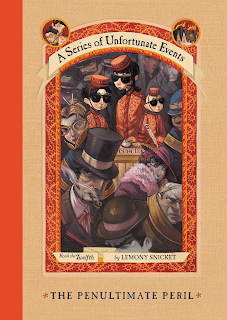 It's been quite some time since I did my last review on Lemony Snicket's A Series of Unfortunate Events, but nevertheless, I have to give a standing ovation to this 11th chapter of the Baudelaire story. I feel as though the perilous circumstances surrounding these three orphans become more and more suspenseful with every book, and The Grim Grotto certainly was no exception to this rule. I'm quite excited to see where fate will lead the Baudelaire's in the 12th book, The Penultimate Peril. Rescued by a mysterious submarine, the Baudelaire orphans join a motley crew of volunteers on a quest to save a secret organization. Along the way, they encounter deadly fungi, spine-chilling villains, and terrible truths about the past. Even in the depths of the sea, misfortune still surrounds the three children. 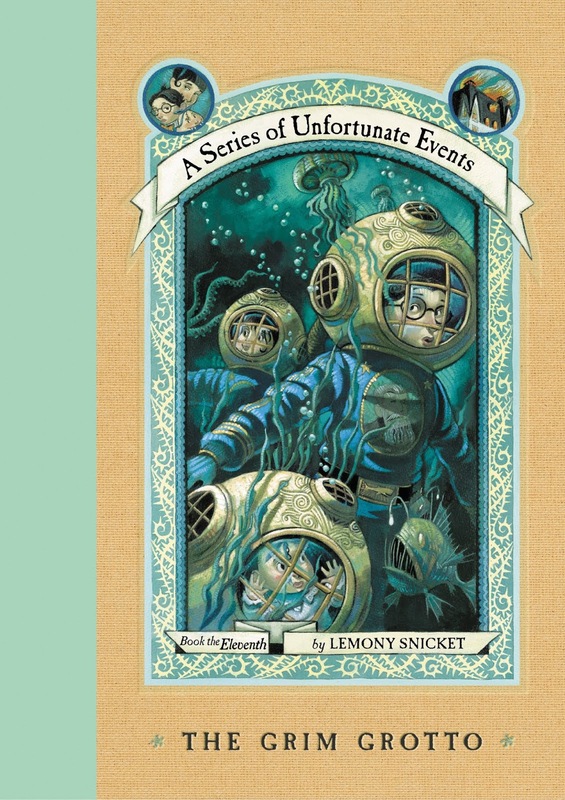 Have you read Lemony Snicket's A Series of Unfortunate Events before, or other books similar to it? If so, please tell us what you thought about it right here at Reading Soup! 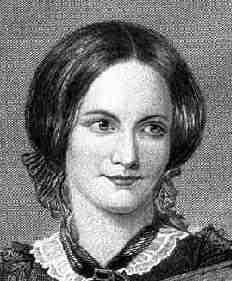 It's always a pleasure to hear your literary thoughts and opinions. Have a great day, and keep on reading! This is the third poems I recited during a regional Poetry Out Loud competition earlier this year. 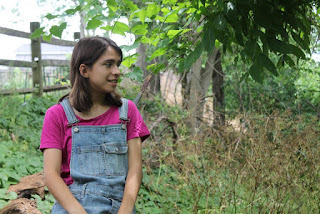 I hope you all appreciate the empowering message behind this piece, and if you have any poems you would like to share, please feel free to do so right here at Reading Soup!